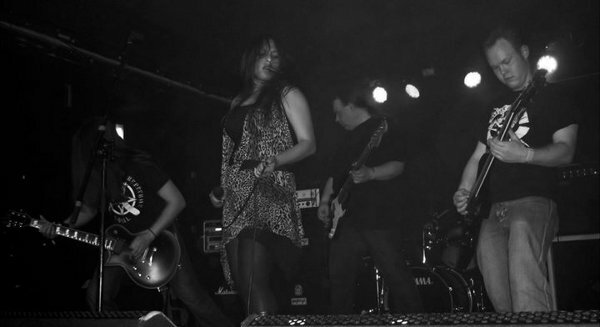 Soul Shredder – Support Your Scene! Further to my earlier ‘Support Your Scene’ post concerning the local bands we should all try to support, I’ve happened across local Metal band Soul Shredder thanks to the wonders of Google-Fu. Led by guitarist Stu Gibson, Soul Shredder have a nifty, almost traditional metal sound which I’d compare to Kobra And The Lotus (the band has a female vocalist, Cookie) or 3 Inches Of Blood (the new spin on traditional metal) – the riffs are thick and chunky with excellent solos, the vocals are soaring and melodic and the overall sound blasts along in a punchy and pleasingly dynamic fashion. “Prepare for Annihilation” has a thrashy chug and great double-bass drum sections, “Kijo” starts with a latter-period, Iron Maiden-esque proggy section before moving into a riff which recalls (in the best way) Hetfield and Hammett riffing from the “Black” album era – they’re both songs that you can listen to on the band’s website as part of their self-titled 2011 EP. The band are playing in my home city in July as part of the annual “Tram Lines” free music festival – I’d be daft to miss them, and you would be to, if you happen to be in my fair city over the weekend of 20-22nd July 2012. Of course, given the organisers complete terror of including rock bands in the main line-up (not hipster-friendly enough, it would seem), Soul Shredder are playing out of the main line-up and can be found at West Street Live on Sunday 22nd. 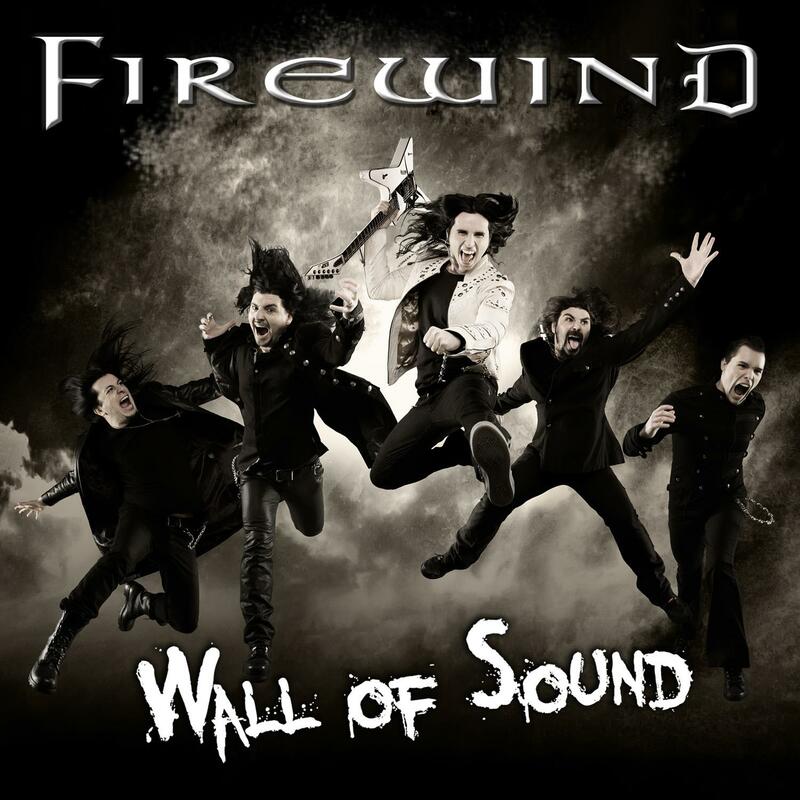 Further to yesterday’s “Support Your Scene!” post, I’m going to have to find myself an equivalent gig by an up-and-coming local/unsigned rock band to go to in September as I’ve just bought a ticket to see Greek Power Metallists Firewind in September, supported by German/Norse ethereal folk metal maestra Leaves Eyes.